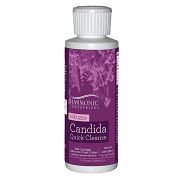 N-fuzed Candida triggers the immune system to eliminate systemic candida. Also added are the famous herbs, Black Walnut Hulls and Pau ‘D Arco. 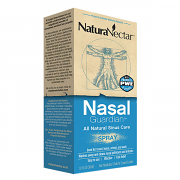 Nasal Guardian†™ includes the exclusive PWE™-M (organic aromatic aids from Brazilian bee propolis) in a gentle yet effective spray that provides the whole family with all the benefits of bee propolis to promote relief and to clean while not damaging the delicate nasal mucous membrane. Amber bottle with dropper 1 fl. oz. 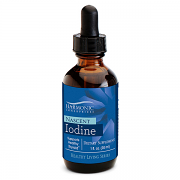 Nascent Iodine is a highly energizing and absorbable form of atomic iodine. It is an evolutionary advancement in iodine supplementation. Nascent iodine is recognized by the body as the same iodine that is produced by the thyroid gland and is absorbed effortlessly by the body. Natural Calm Original contains magnesium and calcium, which are fundamental nutrients that need to be in balance with each other in order for you to fully experience good health. 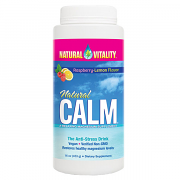 Natural Calm Raspberry Lemon contains magnesium and calcium, which are fundamental nutrients that need to be in balance with each other in order for you to fully experience good health. 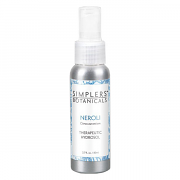 Neroli hydrosol tones and hydrates all skin types and is excellent for oily, overactive or sensitive skin. 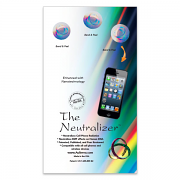 The Aulterra Neutralizer disc reverses bio-electrical patterns emitted by cell phones and blocks 100% of the detrimental effects from EMFs on human DNA. 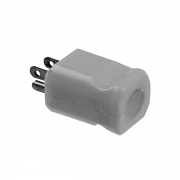 It provides protection from molecular, electrical, and thermal radiation emitted from electronic devices.